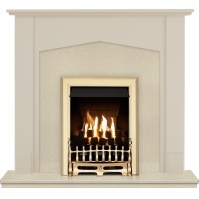 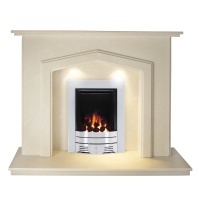 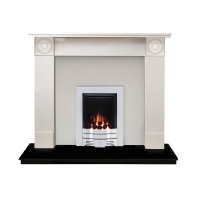 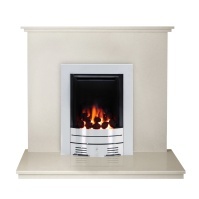 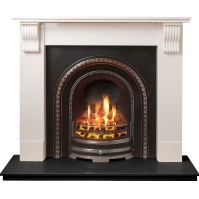 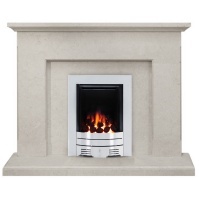 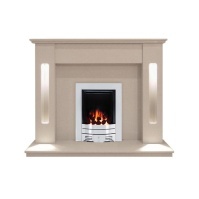 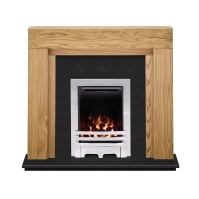 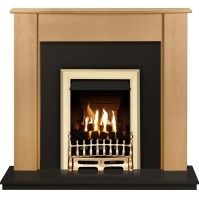 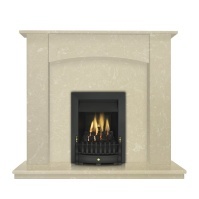 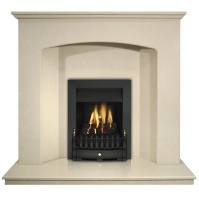 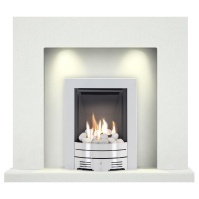 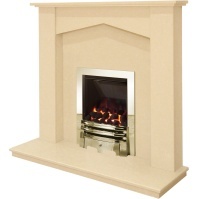 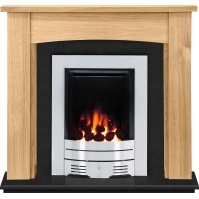 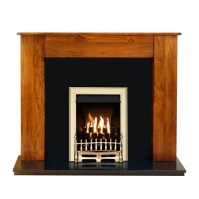 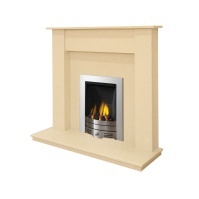 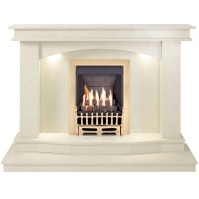 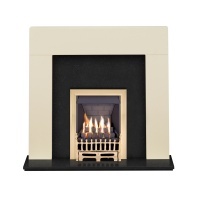 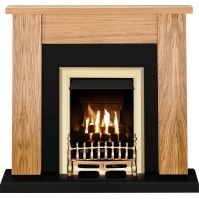 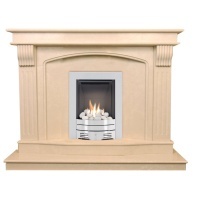 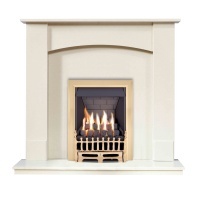 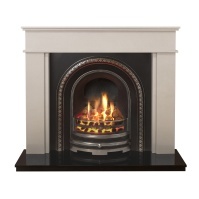 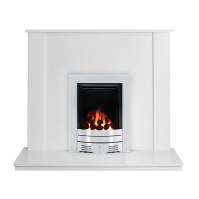 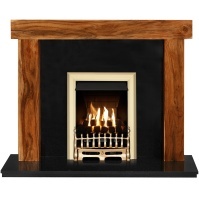 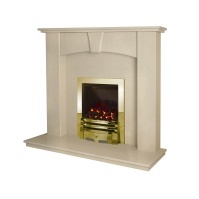 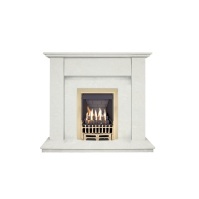 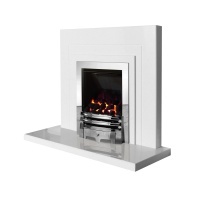 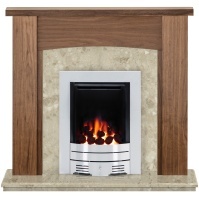 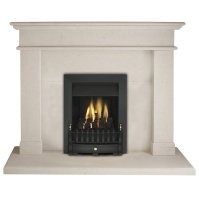 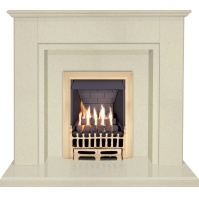 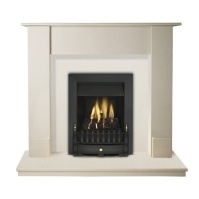 If it’s a gas fireplace that you’re after then look no further than our luxurious marble and granite gas suites. 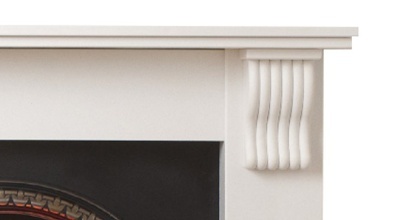 Coming in a variety of colours and textures, our suites have a wide range of different styles: from modern to traditional, minimalist to ornate. 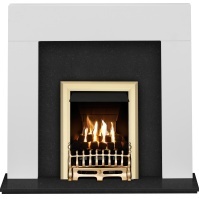 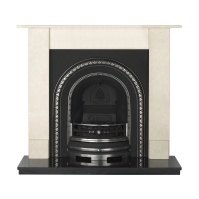 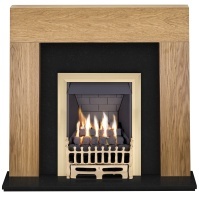 Supplied with a surround, back panel, hearth and fire, our gas suites truly are the complete package and will allow you to create an elegant focal point that will lend class and sophistication to any interior.